and it airs every Monday & Tuesdays at 22.00(Kst) on SBS..
Actor “Kim Rae Won” will be playing as Hong Ji Hong. He went from being an intern to a high school teacher before returning to neurosurgery as a specialist. He will also be the lover of the main female role which is Park Shin Hye. Actress “Park Shin Hye” will be playing as Yoo Hye Jung. She was good at fighting, but also studied well. She was a tough bully in school with a prickly personality and always goes wayward. Overcoming her tough situation, she becomes a doctor. Hye Jung will also be the lover of Hong Ji Hong. And Actress “Lee Sung Kyung”, will be playing the role of a pretty and smart Jin Seo Woo. She is a childhood friend, a neurosurgery fellow, and a rival of the main character Hye Jung which will be played by actress Park Shin Hye. The two will be an alumni of the same high school. Yoo Hye-jeong (Park Shin-hye) was a wayward girl in high school with a prickly personality. Due to her many childhood scars, Hye Jung keeps her heart closed towards other people. 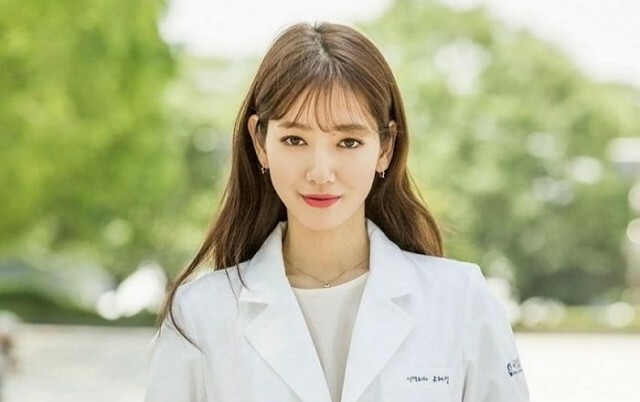 However, she changes after meeting her mentor Hong Ji-hong (Kim Rae-won), who plays a key role in transforming her life from a “hopeless” delinquent to a compassionate doctor. 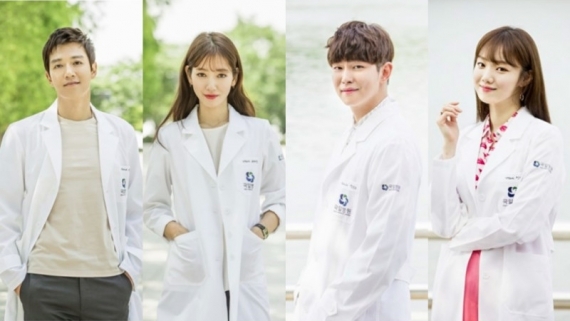 “Doctors” widens about the relationship between patients and doctors while touching on academic stiffness in the Korean society. 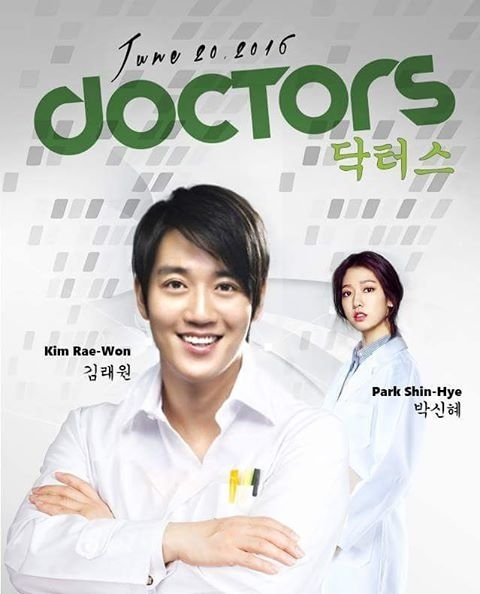 This entry was posted in KPOP & KDRAMA and tagged 2016drama, Doctors, drama, Hot Korea Drama, K drama, Kim Rae Won, Korea, Korean, mustwatchdrama, mustwatchkdrama, Park Shin-Hye, Seoul, south korea.